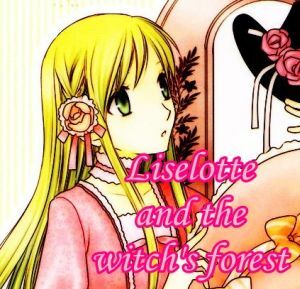 Also, we are releasing the version 2 of the chapter 5 of Liselotte to majo no mori. 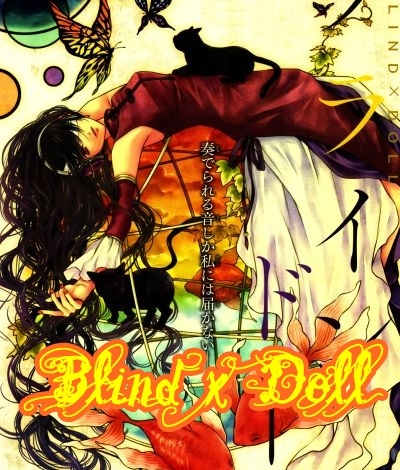 Thank you to Darkdoll and Misuzu for their help! !